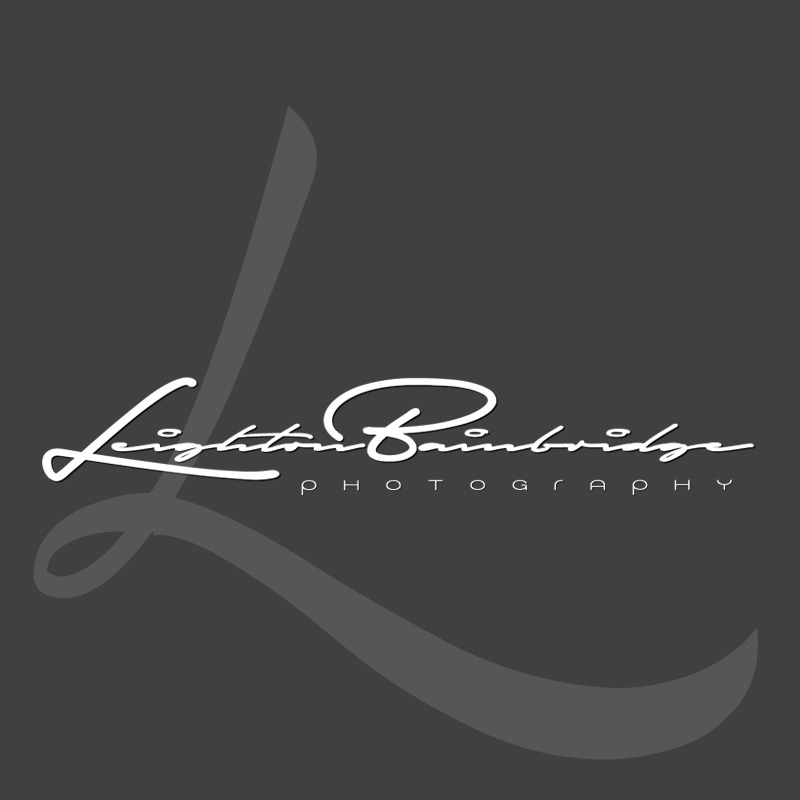 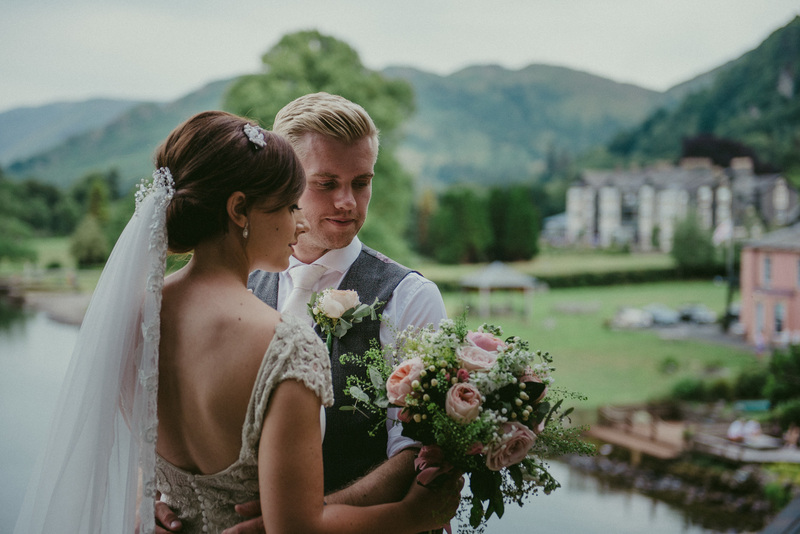 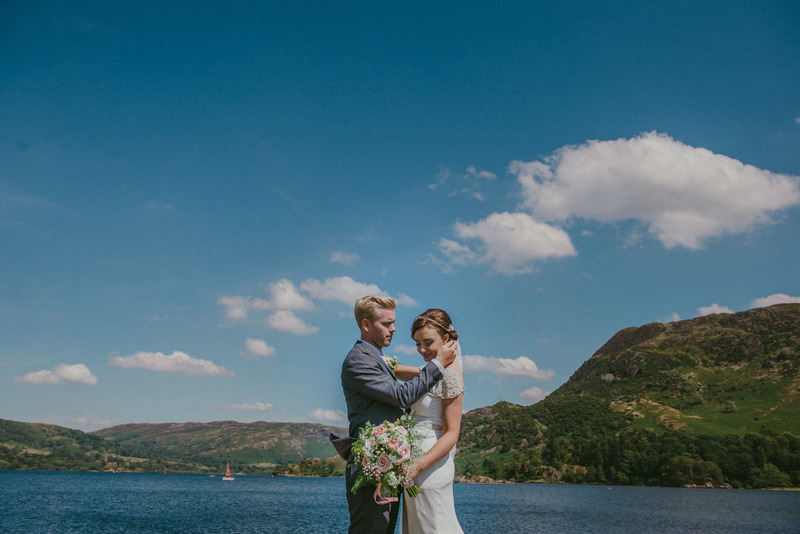 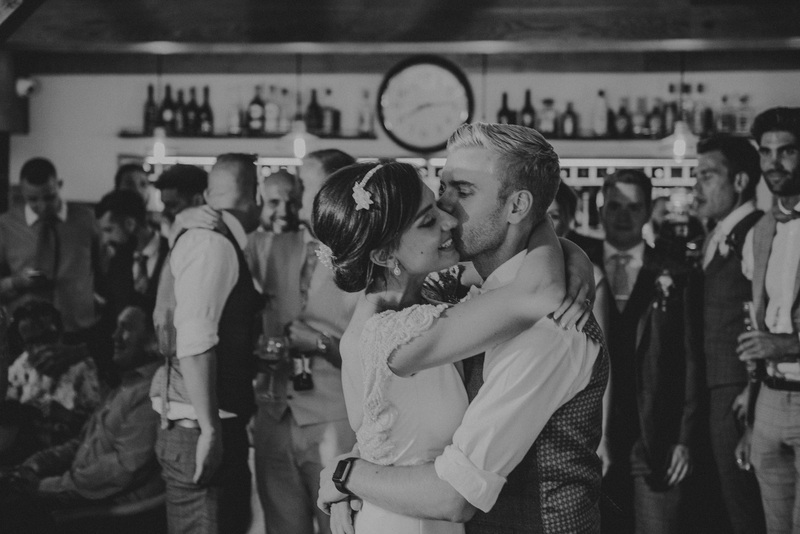 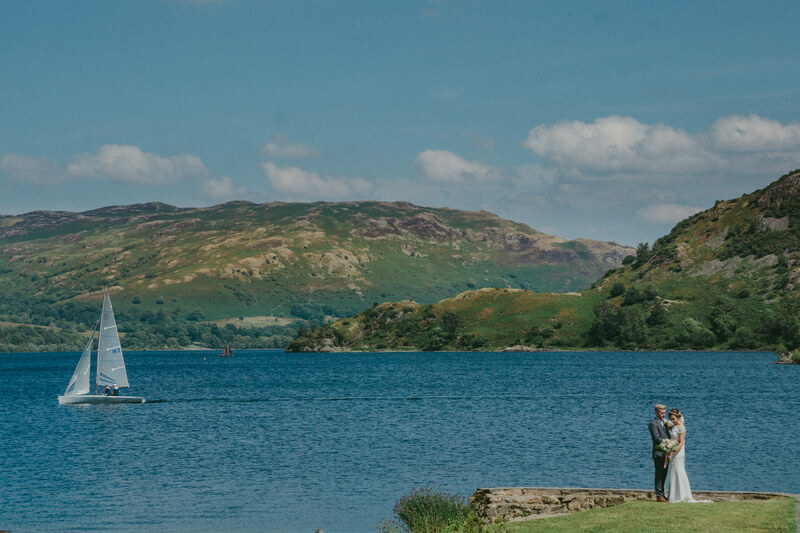 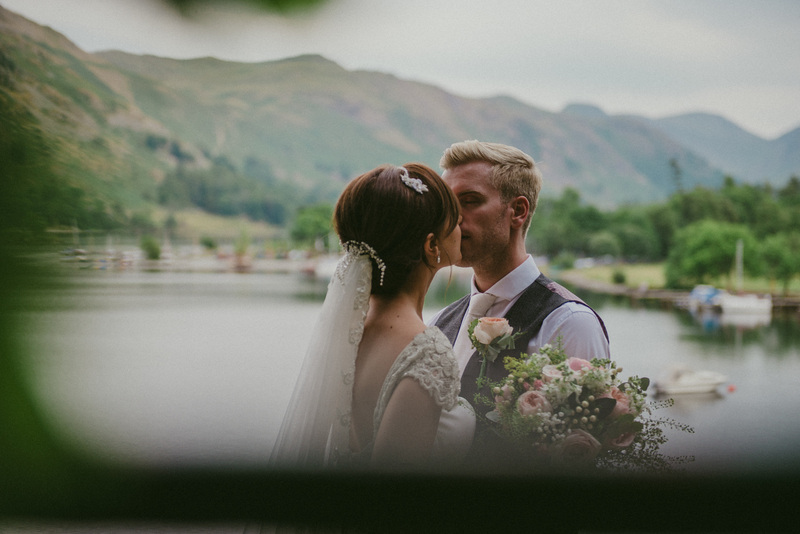 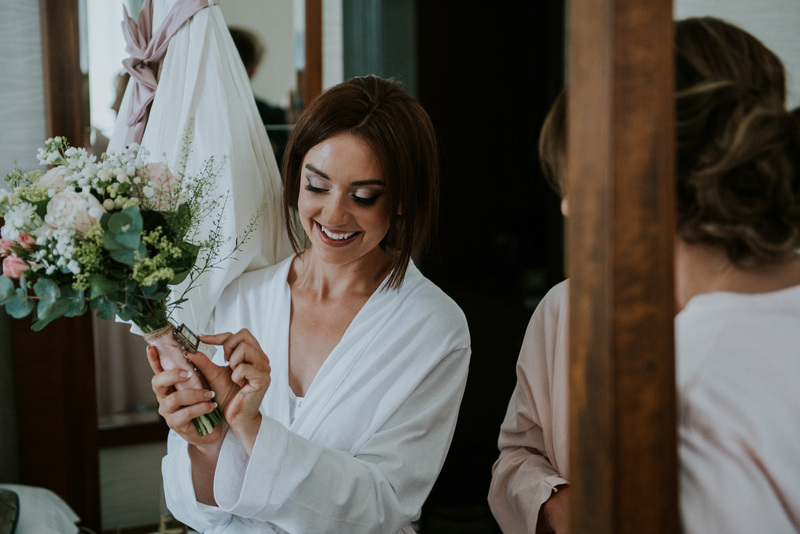 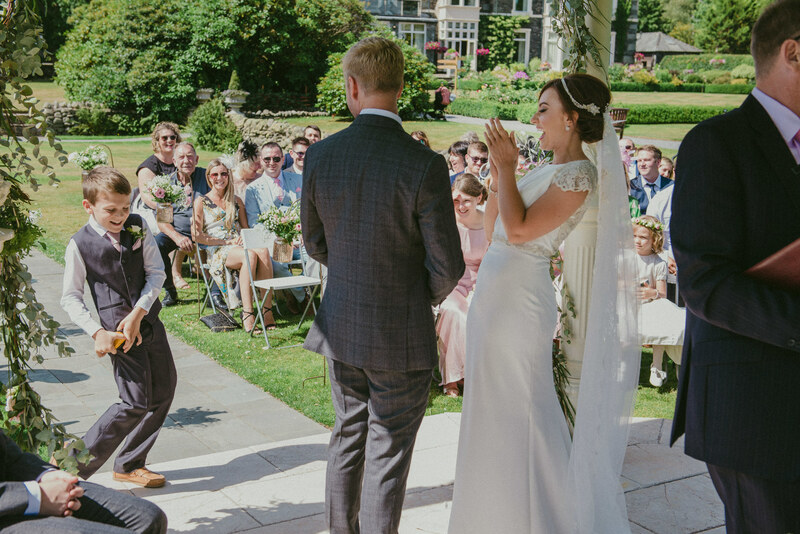 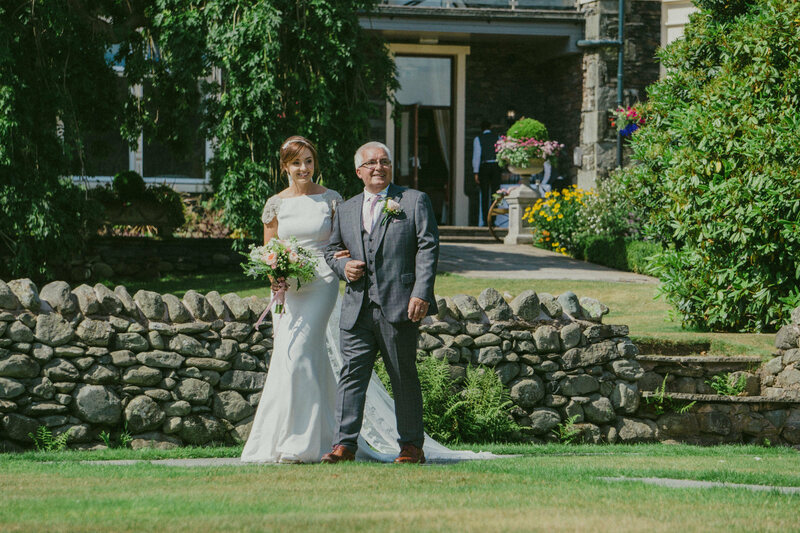 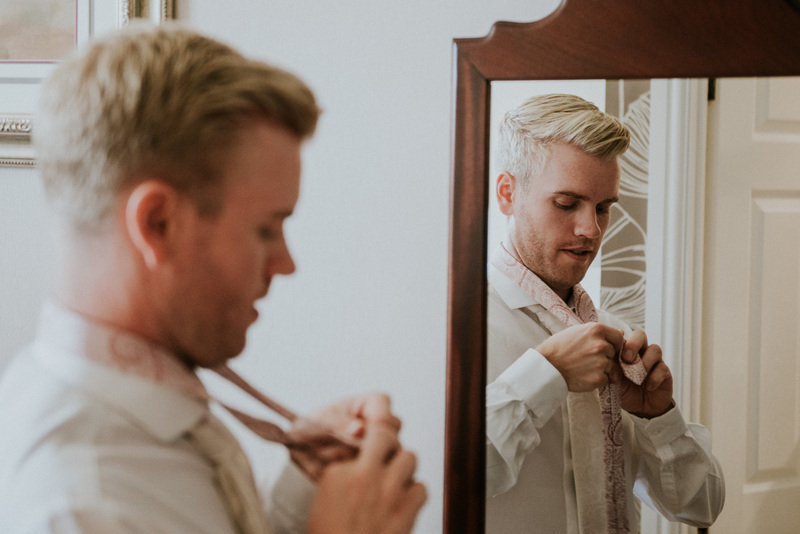 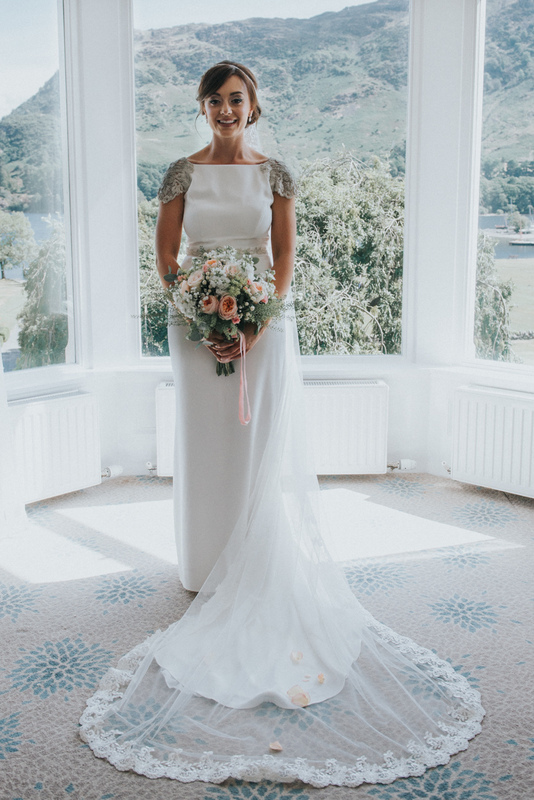 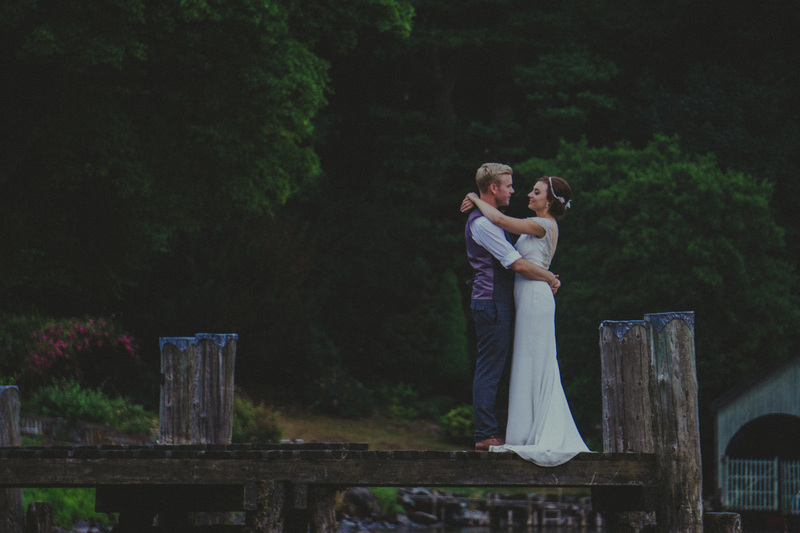 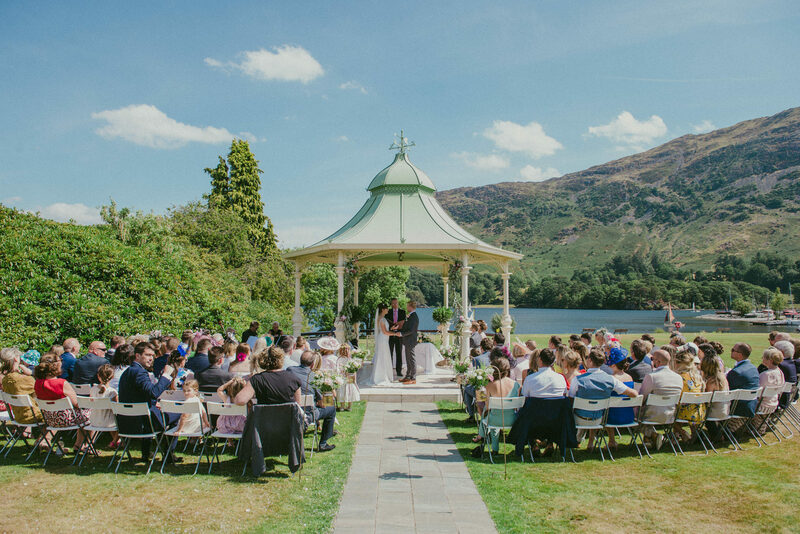 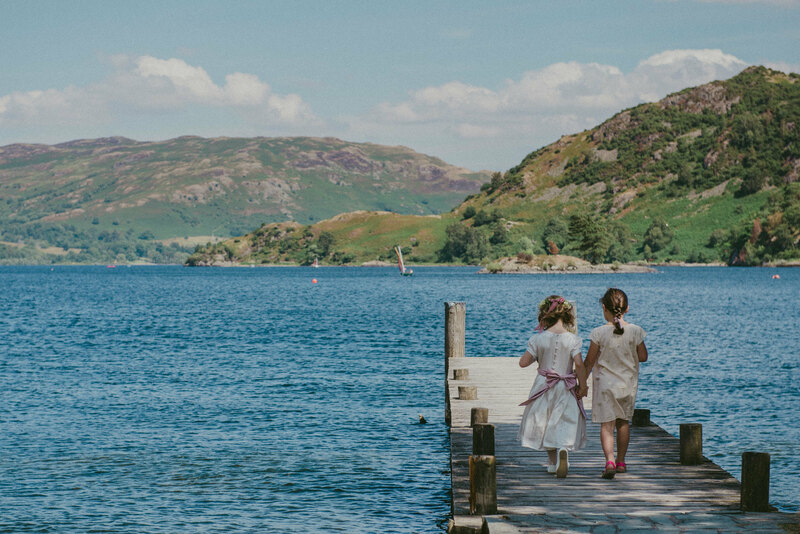 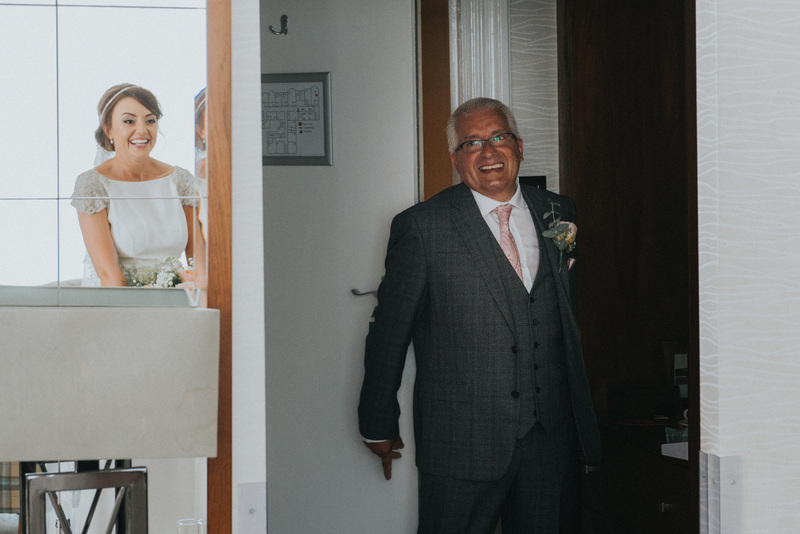 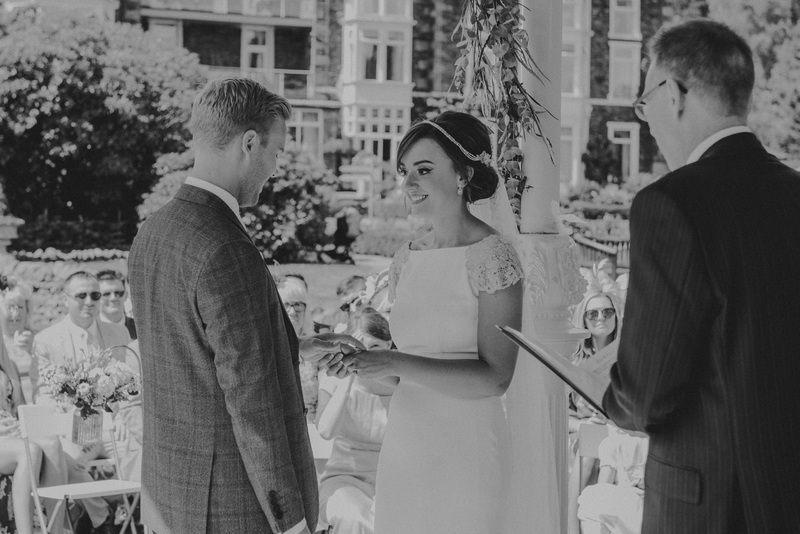 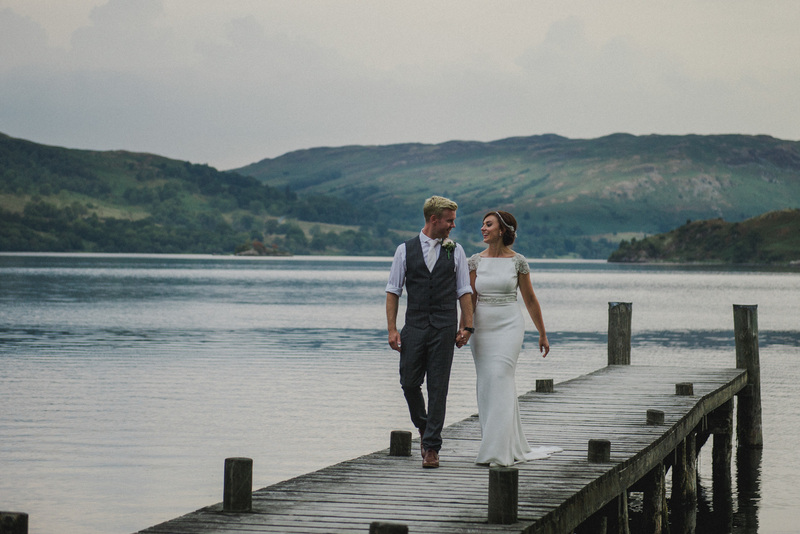 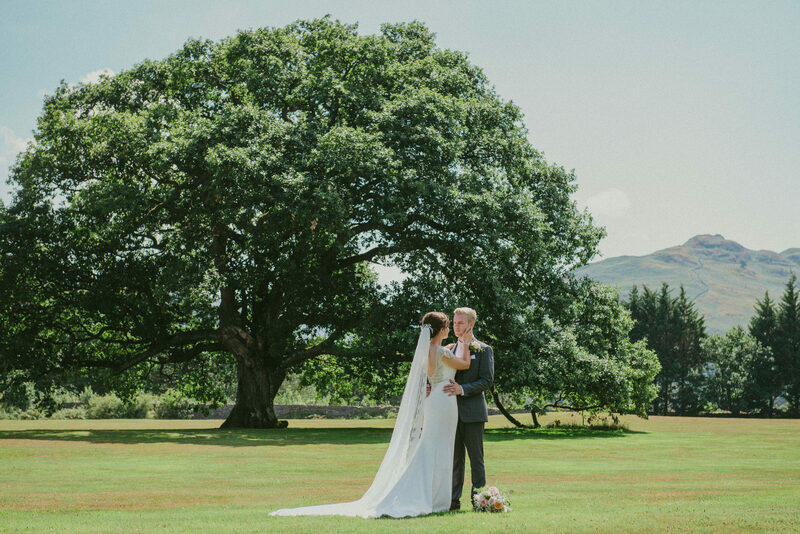 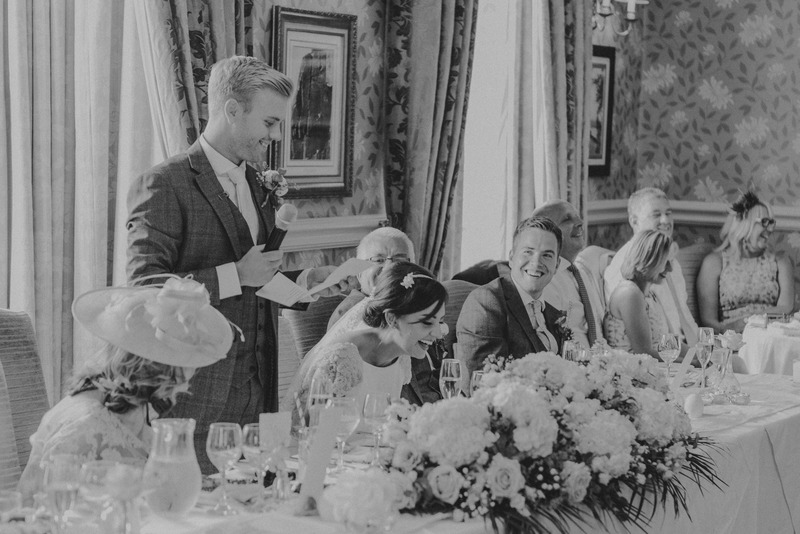 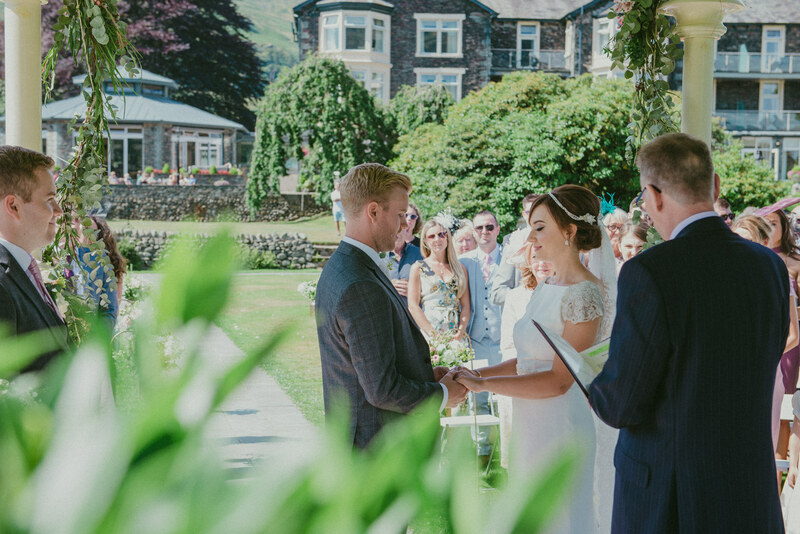 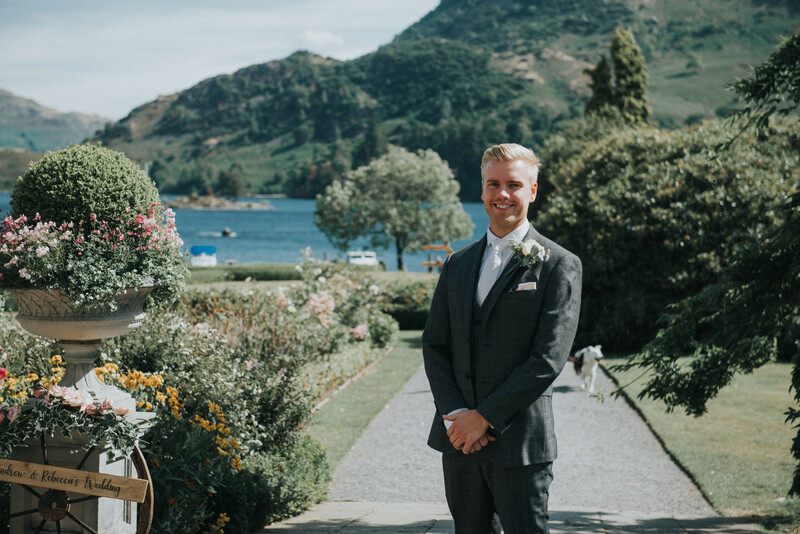 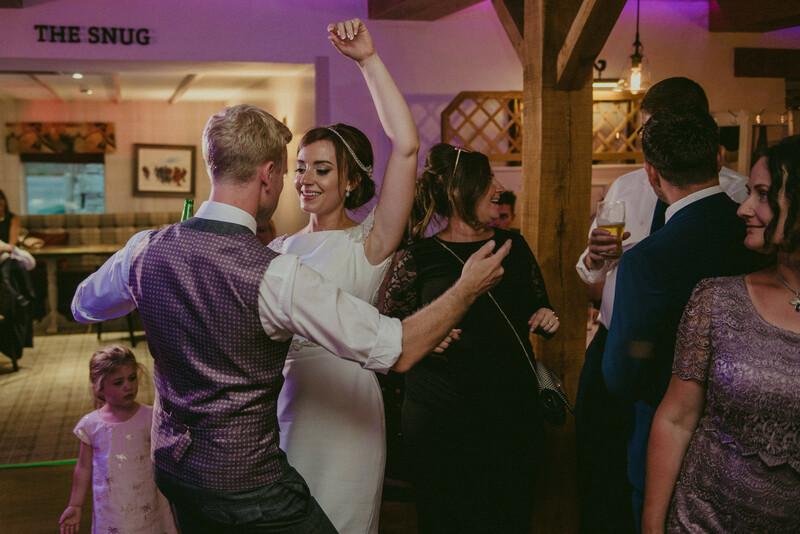 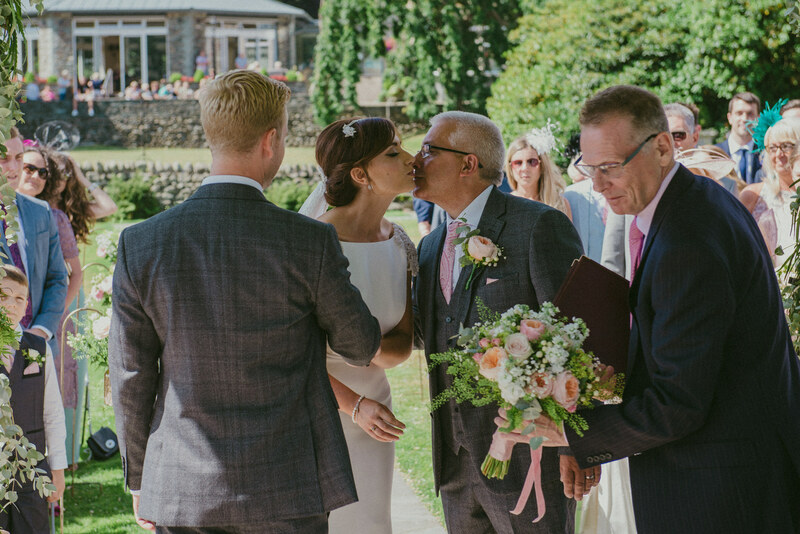 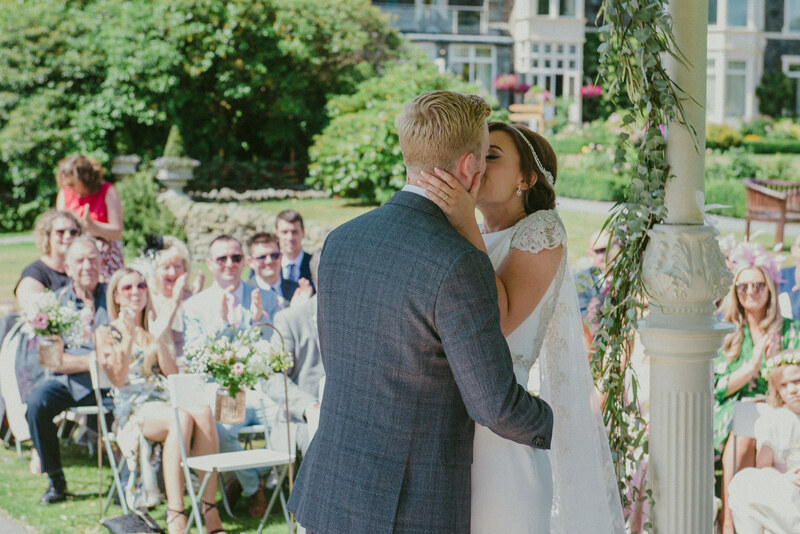 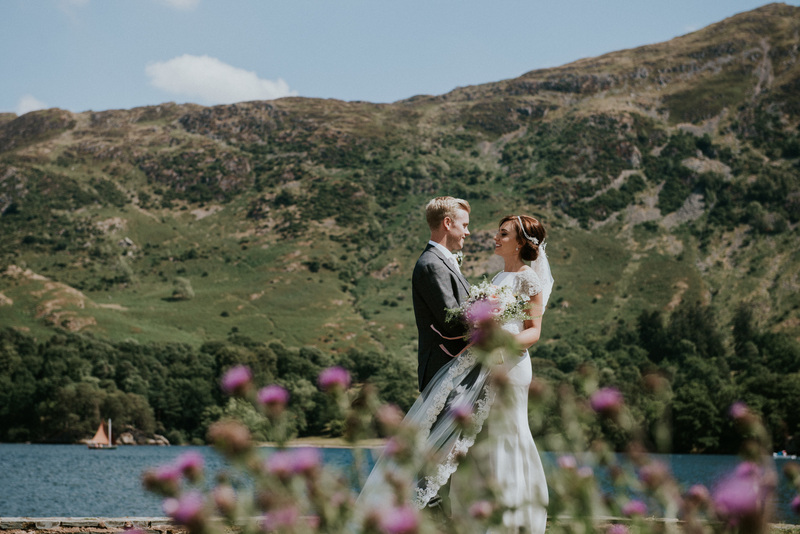 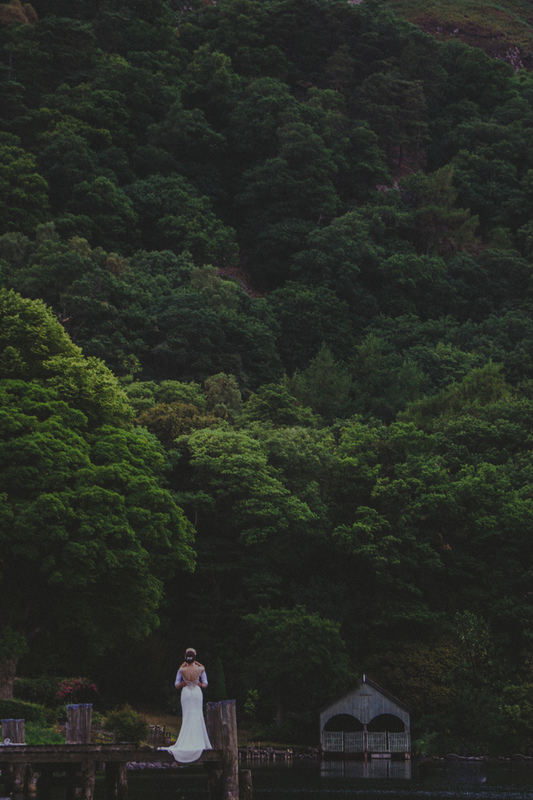 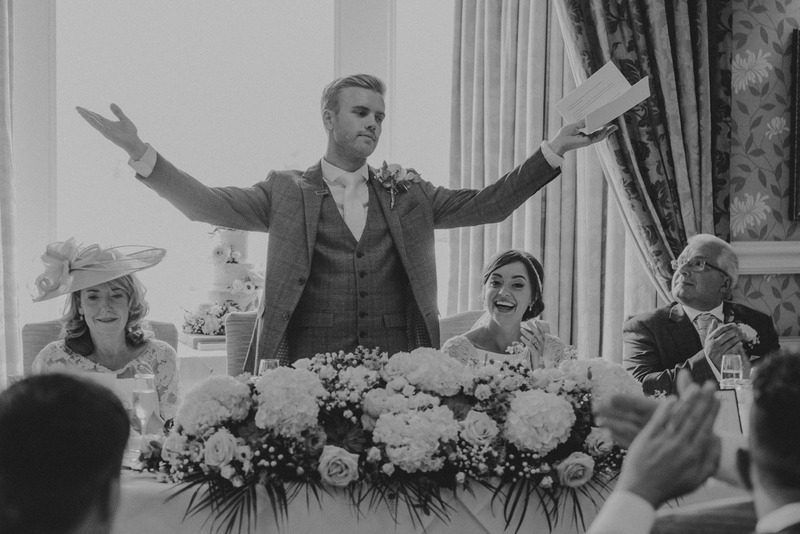 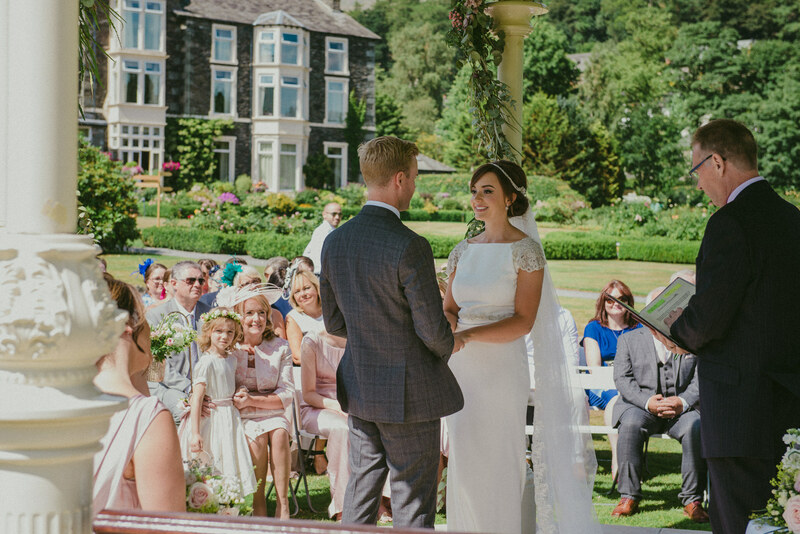 Perfect... is easy, a word to describe Rebecca & Andrew's wedding at The Inn On the Lake in Glenridding. 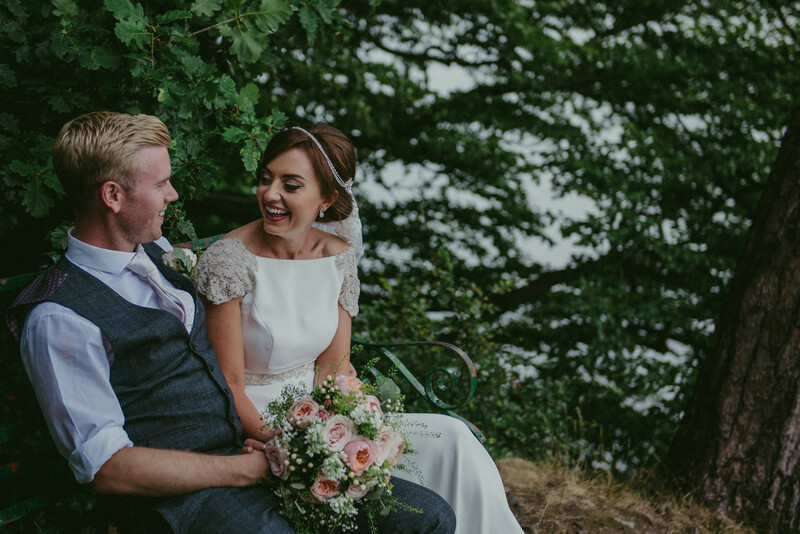 I mean these two stunners were fantastic in front of the camera and they really went the extra mile with all the details of their big day. 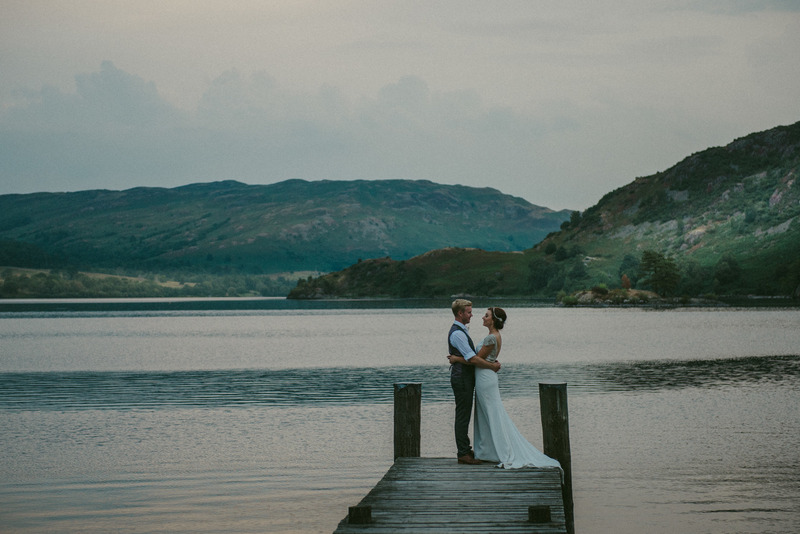 I had such an amazing day photographing Rebecca & Andrews wedding at The Inn On The Lake and truly felt a part of the day.